We at Classic Poker focus on a few of the very best online poker rooms. No matter what your poker needs are, we have the right poker room for you! Play online poker with the very best of the bunch – check out the top three poker rooms below! PokerStars is the largest poker room on the planet operating as an independent stand alone platform. 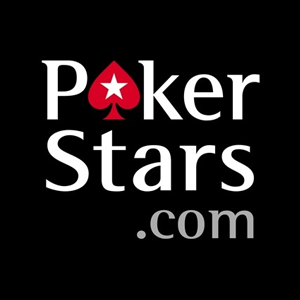 More than 50 million players are registered at PokerStars. It offers the widest game selection of any online poker site in 14 languages. Choose from cash games, Sit & Go tournaments and Multi-table tournaments at any time of the day, at any stakes and with any level of player. PokerStars is home to the most valuable weekly online poker tournament in the world, the ‘Sunday Million’ and the World Championship of Online Poker Series, the largest tournament series in online poker anywhere. PokerStars operates its own cutting edge software available for free download as well as state of the art poker apps for mobile play. The most prestigious VIP program in the world features at PokerStars with every real money player earning frequent player points convertible to tournament tickets and valuable gifts. PokerStars has a resident team of poker pros who play online and at the dozens of prestigious live poker events hosted every year all over the planet. Nobody does poker like PokerStars. 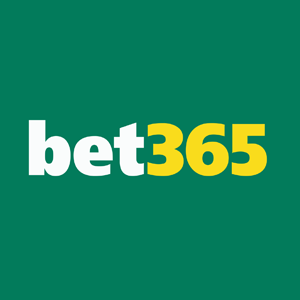 Bet365 Poker is the largest and most reputable poker room operating on the iPoker network, the biggest online poker network in the world ensuring plenty of action at Bet365 Poker. Players at Bet365 Poker enjoy a constant flow of traffic to the card room at any time of the day and plentiful soft players across a variety of cash games and tournaments. 888Poker is the second largest online poker room in the world operating its own top quality poker software. Busy cash game tables are the biggest feature at 888Poker. Regular poker promotions including free money for new players currently set at $88 make the 888Poker room incredibly attractive to new and existing players. A high volume of traffic to the 888Poker room makes it easy to play cash games and tournaments at all stakes and levels at any time of the day. Web cam poker tournaments and cash games allowing players to face and see their opponents give players at 888Poker an excitement hard to find elsewhere. 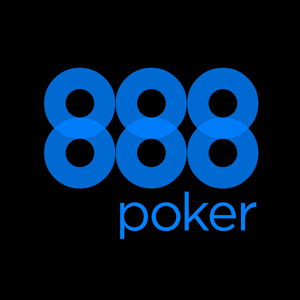 The secure, 888Poker mobile apps are available for Android and iOS operated devices. Players enjoy cash games, Sit & Go tournaments and multi-table tournaments on the move. A ‘quick click’ lobby makes it simple to be seated at your favourite games when playing on a mobile device and fun avatars make the mobile poker experience even more thrilling at 888Poker. The 888Casino and 888Sportbook provide a plentiful supply of recreational ‘soft’ players giving easy pickings for experienced players at the low to mid-stakes tournaments. Aspiring beginners or confirmed players will find our poker room choices offer a wide range of poker ring games and tournaments around the clock without delays as they enjoy high traffic on the poker networks/card rooms. Our preferred poker rooms are affordable and welcoming with a wide range of ongoing promotional offers and reward schemes adding to the existing good value. Our chosen poker rooms use reliable, state-of-the-art software that is regularly revised and updated along with instant ‘flash’ poker player options for customers who prefer to play from their browsers. All of our chosen poker rooms feature excellent customer support 24/7 throughout the year including instant chat and telephone options. Secure, high quality poker apps for mobile poker play are available for FREE download to mobile phones and tablets powered by both Android or iOS operating systems allowing players to enjoy poker ring games and tournaments on the move.